With Toyota’s arrival to Guanajuato, 200 automotive supply companies, both domestic and foreign, are expected in the region. This will trigger investments in excess of $483M in three years. 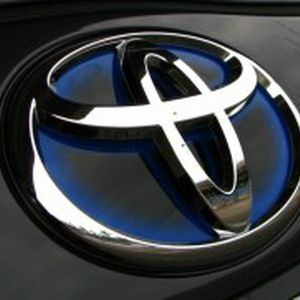 Although the entire state will be benefited, the Laja-Bajio region will become the main hub of the automotive sector supply chain, since Apaseo el Grande, Celaya and Salamanca municipalities are located in this area where the Mazda, Honda and now Toyota facilities were set up, stated the Guanajuato´s Governor, Miguel Marquez Marquez.